We’re building a vibrant community representative of many ideas and interests, but we have one thing in common: we’re all passionate about preserving the legacy of UE Loyalists and related history. 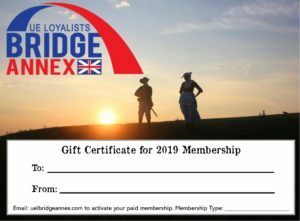 We will post specific volunteer positions from time-to-time, but also want you to tell us what part you want to play in UE Loyalists Bridge Annex. We understand time commitments and interest-levels are often limits in being active members, so we want to make it easy and enjoyable to be part of our team. Want to help plan/execute events? Volunteer! Want to be part of ongoing projects? Volunteer! Want to build skills while helping us with the work of running our innovative branch? Volunteer! 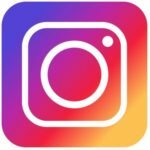 Whether you want to be a one-time volunteer, participate on a project, or on an ongoing basis, we hope you’ll reach out to help us grow and deliver on our goal of changing what “meaningful membership” can be and engage a wider-community to create interest in the legacy and history we preserve and share. Upon completing the volunteer application and selection process, Volunteers will be directed to final paperwork. Thank you for considering volunteering with UE Loyalists Bridge Annex!